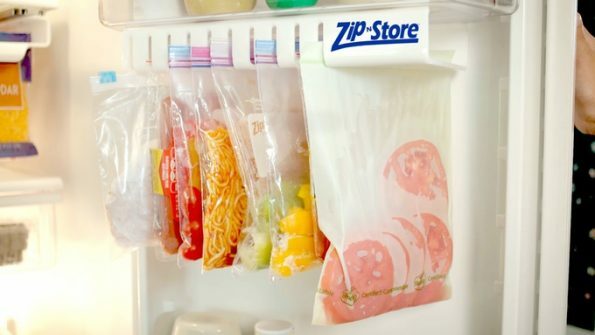 The Zip n Store is a storage system for your fridge that holds Ziploc bags vertically. It’s already met its goal on Kickstarter (HERE! 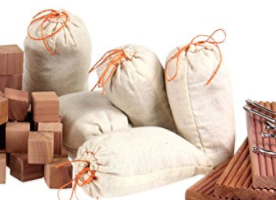 ), so if you contribute upwards of $30, you can score one for yourself. Sure, it’s a great idea and all, but what kinda sicko stores spaghetti in a Ziploc bag? Whoever it is, I don’t trust em.